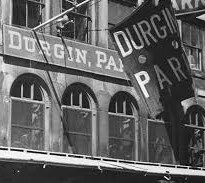 Durgin-Park, the venerable restaurant inside of Boston’s Faneuil Hall, recently closed its doors after almost two hundred years of operation. You read that right; D-P opened for business a few decades after the Revolutionary War, but served its last patron this year, citing “an inability to turn a profit”. For America at least, that’s some serious history. For Beantown on the other hand, that’s par for the course. After all, this week the Boston Marathon completed its 123rd consecutive running. I am in awe of runners who qualify for – let alone run – the Boston Marathon. It’s daunting enough to compete for 26.2 miles, but you can’t join the “fun” in Boston unless you complete a qualifying marathon in under 3 hours (men, ages 18-34), or 3.5 hours (women). Consider, 3 hours is an average pace of 7 min./mile. To appreciate that, go to the gym, crank up the treadmill to eight or nine miles/hour, and see how long you can maintain it. Now imagine running that fast for three hours straight, up and down the city streets of Boston. It’s superhuman. The Boston is run every “Patriots’ Day” (the third Monday in April), a holiday to commemorate the start of the American Revolutionary War. 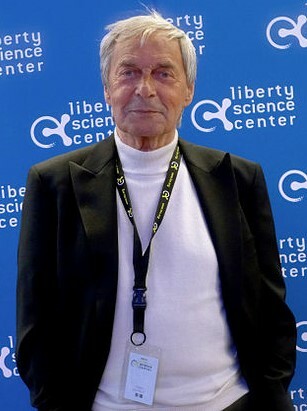 Effectively, the marathon is a nod to freedom. The Boston was first run in 1897, one hundred years after the first Olympic marathon in Athens, Greece. That marathon, as most know, was inspired by the fabled run of the Greek soldier Phillipides from Marathon to Athens, announcing a battle victory over the Persians. 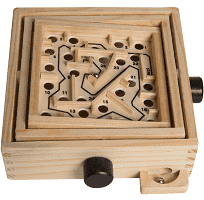 Effectively, Phillipides’ run was also a nod to freedom. The Boston Red Sox play every Patriots’ Day in Fenway Park. The game finishes in time for the fans to walk a mile east along the Charles River, arriving in Copley Square as the marathon runners are crossing the finish line. Until 1986, the men’s and women’s winners received a wreath of olive branches and a trophy; no cash prize. Today? First place: $150k, Second: $75k, Third: $40k, and Fourth: $25k. Might want to dust off the running shoes and start training. Check out Derek Murphy’s “marathon investigation” blog here. Derrick started his sleuthing five years ago and outed over 250 cheaters, including several who faked their race qualification times in order to run. Too bad Derrick wasn’t around for the 1980 race, when Rosie Ruiz pulled off the marathon’s most famous heist (see her story here). In the 2011 race, Geoffrey Mutai of Kenya effectively broke the world marathon record (even though it wasn’t deemed official), finishing in 2:03:03. Try that pace on a treadmill. Set the speed at twelve miles/hour and… well… let it spin from a safe distance and just watch. The Boston draws an average of 30,000 participants each year, cheered on by 500,000 spectators. The participants are divided into men’s and women’s categories of “elite runners” (i.e. pros), the remaining qualified runners (waves of 10,000), wheelchair-bound, and hand-cyclists. The Boston even accommodates blind runners. The Boston is famous for Heartbreak Hill; the incline located a few miles from the finish where runners tend to hit an endurance “wall”. Why the name? In the 1936 race, Johnny Kelley caught up with rival Tarzan Brown on that hill, giving him a pat on the back as he passed by. Bad move. Brown took the gesture as a challenge, found another gear, and went on to win the race. Brown effectively “broke Kelly’s heart” and the hill gained a name forever. Halfway through the Boston, the lively women from nearby Wellesley College form a long “Scream Tunnel”, yelling and blowing kisses as the runners pass by. These ladies are so loud, you’ll know the Scream Tunnel is coming a mile before you get there. And finally… the Boston Marathon is not really run in Boston; not until the final couple of miles. Before that, you’re touring twenty-four miles of eight neighboring towns instead. Remarkably, this year’s Boston Marathon included four finishers in the top hundred from right here in Colorado Springs. The next day, my cycle instructor casually mentioned she’d run the race before. Ditto my former boss at Hewlett-Packard. And my sister-in-law has a good chance of qualifying in the next couple of years. Superhumans. As for me? 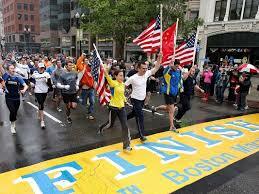 I do like to run, but I’d be happy enough just to spectate beside those hundreds of thousands of “Boston Strong”. I’m just sorry I can’t have dinner at Durgin-Park afterwards. Some content sourced from Wikipedia, “the free encyclopedia”; and the Mental Floss article, “11 Fast Facts About the Boston Marathon”. I could dedicate an entire blog to Americans and their deliberately awful driving habits. Think about the last time an impatient driver just about kissed your rear bumper – practically screaming you over to the slow lane (and how you stayed in the lane anyway just to make ’em madder). Or how about merging onto a rushing interstate highway, only to be denied by drivers who want to “win” the right lane? Lately, a new habit takes the checkered flag for most-annoying: drivers sneaking through intersections when the light just turns red. You know these evaders; the car dashing through after the car sneaking through on the yellow. For these drivers, it’s time to smile. 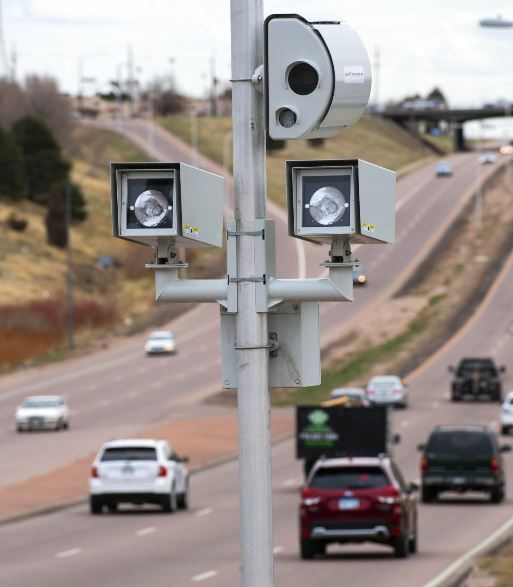 Colorado Springs has installed red-light cameras. 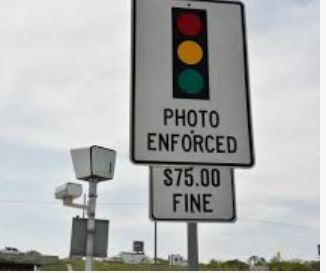 Red-light cameras have been around for years, but our fair city decided it’s finally time for the photo ops. At two of our busiest intersections, the city just put the finishing touches on the cameras. For the next thirty days they’ll kind of test the waters; see how much action they get. No tickets, just photos. To that I say: forget the thirty-day trial and begin the citations. 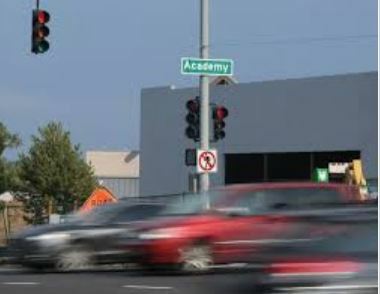 Eleven hours after the cameras started snapping last Tuesday, the city had already recorded sixty-two red-light violations. Sixty-two! Do the math and you amass 4,000 violations per month. Do the math again – at $75 per violation – and you bank $300k. That’s two cameras and only two intersections. This photo shoot will get fun in a hurry. After the thirty-day trial the city adds another two cameras at another two intersections, with another thirty-day trial, and so on and so on. The entire program is easily funded by all those $75 fines. 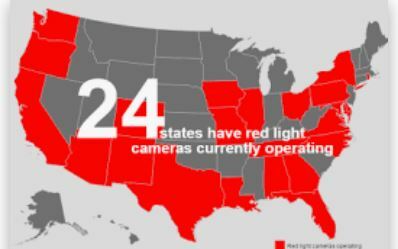 I don’t know the cost of a red-light camera, but at the rate we’re going we’ll have the entire city camera’d in no time. My opinion on red-light cameras is hardly below board. 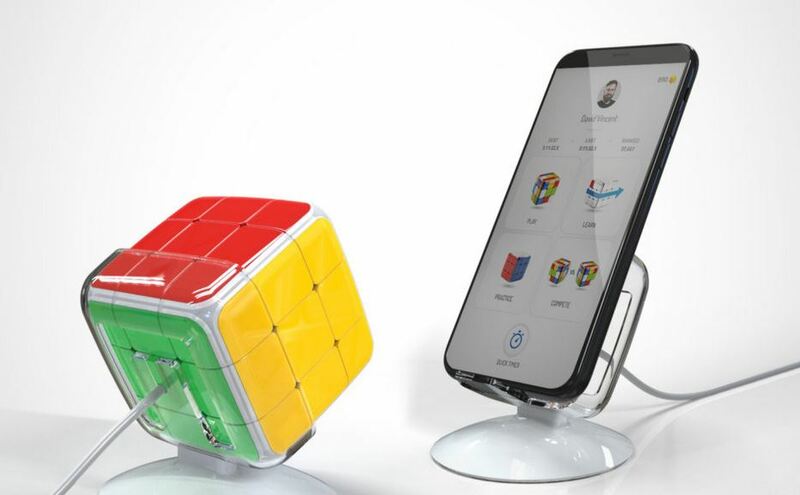 I think they’re a wonderful use of technology. Not a day goes by where I don’t witness an “extra” car in the intersection. When it happens, two thoughts come to mind. First, it’s a miracle we don’t have an accident. Second, the violator bought into this opportunity long before it happened. Think about it. The light turns red at the same time the cross-light turns green. There should be an accident. 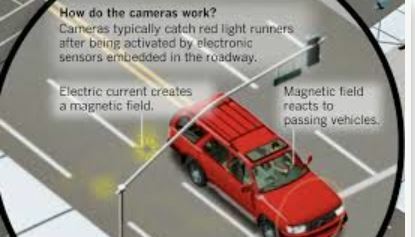 But the red-light violator banks on the delayed reaction of the driver accelerating on the green. He/she sneaks through before the opposing car really gets going. It’s a gamble on human lives – every time. Speaking of the $75 fine, a moving violation is supposed to set you back $150. Yet getting caught by a red-light camera doesn’t count as “moving”. Care to explain that? Aren’t you “moving” as you deliberately break the law? Regardless, they’re making this program as friendly as possible. The police review the infraction and the photos in all cases. You must enter the intersection after the signal turns red to be cited. You don’t even get points on your driving record. A few years ago, my son got a ticket from a red-light camera in another city. He didn’t realize his infraction (or so he claims) until the citation arrived in the mail. Conveniently, you get a URL for the photos so you can see exactly what happened. The technology is remarkable; five or six pics, including the license plate on the vehicle (front and rear), a full shot of the vehicle in the intersection while the signal is red, and that smile-for-the-camera shot of the driver. With photos from all angles, there’s no arguing the infraction. As if to underscore the need for this program in Colorado Springs, last Friday a driver blew through a red light, collided with two other cars, and sent several people to the hospital with serious injuries. Just happened to be one of the two intersections where the city installed the cameras. I’d say they got this right. I’d also say this program is long overdue. No more “colorblind driving”, people. Red is red. Back in my high-school burger-flipping days at McDonald’s, I worked countless shifts at the “quarter-pounder” grill, which involved a whole lot of beef. McDonald’s standard hamburger was a little brown disc – barely a tenth of a pound – and you could grill fifty at once like a big array of domino dots. The quarter-pounder, on the other hand, was a real burger. Those big boys required higher temperatures and more real estate; hence their own grill. Even the ever-popular Big Mac – a double-decker of the smaller ones – couldn’t tip the scales like the quarter-pounder patty. But no matter the weight, at least we were cooking up beef (and hooking an occasional Filet-O-Fish). On today’s fast-food menus, beef is getting a little scarcer; nudged aside by… well, the “impossible”. “Veggie” burgers have been around in one form or another for the past forty years – mostly a quiet nondescript option at the bottom of the menu. Lately however, they’re starting to crowd the stage alongside beef. Maybe they’re just the same ol’ veggie burger, and today’s consumer is more tolerant because he/she is more health-conscious. But that can’t be true, can it, or I wouldn’t bother covering this topic today. Hey, when the New York Times makes a headline out of Burger King’s latest offering, it’s hard not to notice. Impossible Foods (IF) is a small but rapidly-growing “burger” maker headquartered in Redwood City, CA. IF’s production takes place in a single factory across the bay in Oakland. After their latest contract, IF executives may be looking for more factory locations. They just signed a deal to add their product to the home of the Whopper. As you should figure by now, the IF burger is anything but meat. Not a “moo” to be heard anywhere in the building. 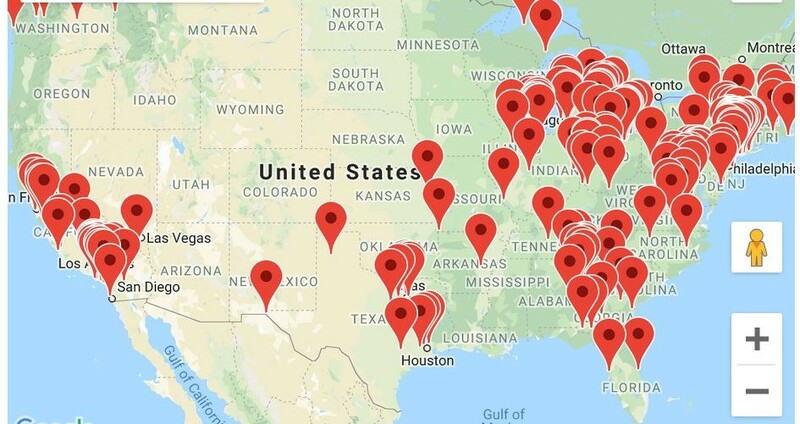 If we were only talking about Burger King – and only a handful of pilot stores in Missouri and Illinois at that – the “Impossible Whopper” wouldn’t be such a big deal. But here’s what makes me pause. “The Impossible” is also about to appear on every Red Robin restaurant menu in the U.S. (over 500 locations). White Castle already sells an Impossible Slider in all of its restaurants (380). And Carl’s Jr – albeit with a competitor of IF – offers a veggie burger in 1,000 of its restaurants. Every one of these chains prides itself on beef burgers. 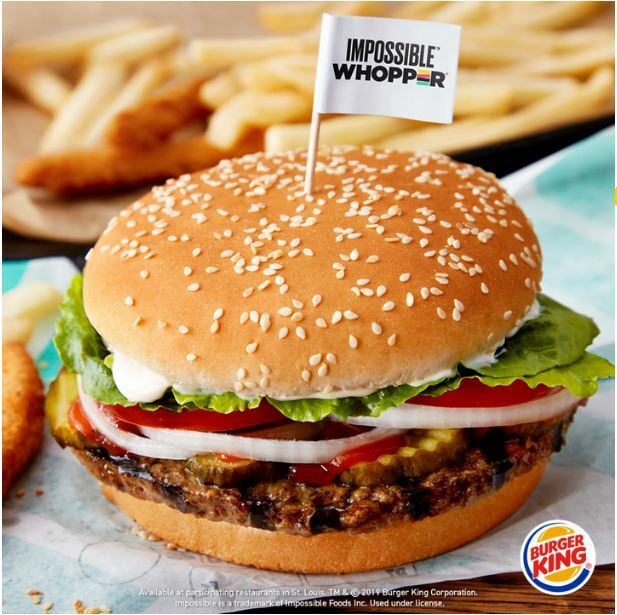 Yet if the Burger King pilot is a success, we’ll see the Impossible Whopper in over 7,200 locations. What the heck is going on? A reasonable alternative, and demand from a health/environment-conscious consumer – that’s what’s going on. We finally have a tasty veggie-competitor to the all-beef patty. The Impossible (also a great country song by Joe Nichols, by the way), has the endorsement of not only fast-food chains and the media, but food critics as well. Apparently, one cannot distinguish said imposter from beef. You don’t need so much as a sprig of lettuce on this one, because you’re already getting plenty of “vegetable”. IF puts a lot of science into “beef taste”, and the numbers don’t lie (see below). 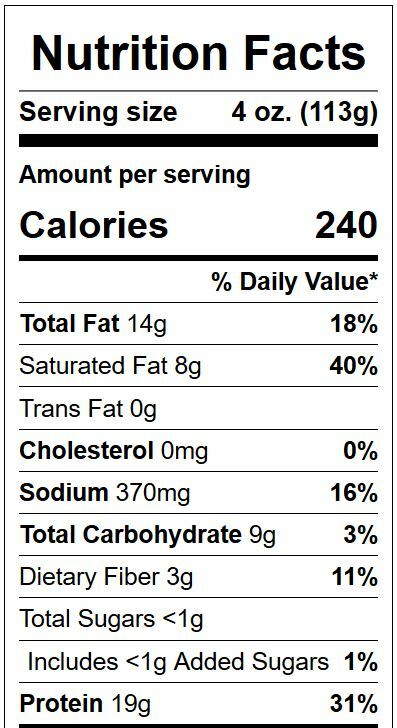 Less cholesterol and saturated fat. Far fewer calories. 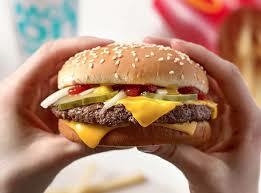 And, consuming one Impossible instead of one Whopper saves the equivalent of a ten-minute shower in water. It also saves eighteen combustion-engine miles of greenhouse gases. Look at you, eating fast food with an empathetic nod to Mother Earth. To play devil’s advocate – despite the healthier ingredients and gentler impact on the environment – the success (or demise) of the Impossible will surely come down to taste. On that topic, I am not yet an expert. In fact, I am a skeptic. On one regrettable visit to Red Robin, I opted for their salmon burger over beef, thinking I was doing my body (and Earth) a favor. Mistake. Is it any wonder Red Robin no longer offers that sandwich? I can’t use salmon burgers as an excuse not to try the Impossible. We have a couple of Red Robins in the neighborhood, and a local organic foods cafe already has one on the menu. No reason I can’t go down and give it a go. Also, “ground Impossible” will appear in grocery stores later this year (alongside the meats? ), so I can even make my own patties. In other words, watch out McDonald’s. This veggie burger is no impossible dream. 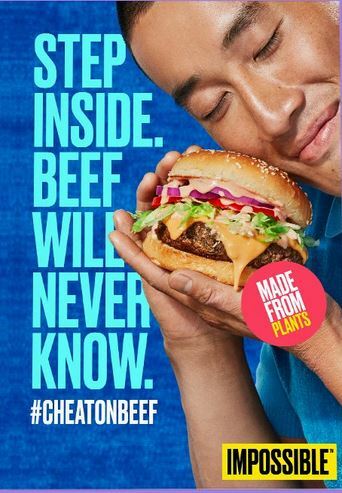 Some content sourced from the New York Times article, “Behold the Beefless ‘Impossible Whopper’, and the Impossible Foods website. Ponder the number “6” for a minute and see what spins around in your brain. A half-dozen eggs sitting neatly in their half-carton. 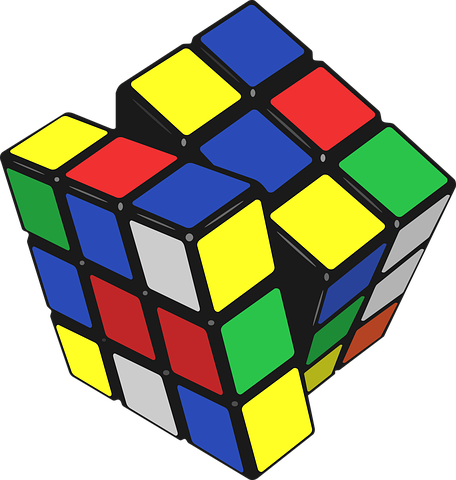 The perfectly-square sides of a cube. Strings on a standard guitar. A team of volleyball players. The geese in “The Twelve Days of Christmas”? A Star of David, a purchase of beer, or the largest roll of a die? Forget ’em all; they pale in comparison to this week’s headlines. 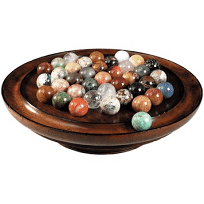 Here in America – happening more and more frequently – “6” causes a nationwide frenzy for a wholly different reason: ping-pong balls. Ping-pong balls? Powerball, the American lottery game shared by 44 of the 50 states, has its jackpot blossoming into the stratosphere again this week. The five white + one red (Power)balls are spinning relentlessly into our hopes and dreams. Local news is positively frothy over the $750,000,000 jackpot, the third-largest since Powerball began in 1992. Never mind the ridiculous odds of winning (1 in 292,201,338). Never mind no one picked the winning numbers in twenty-six consecutive drawings since Christmas. Also never mind not one of the 183 winning Powerball jackpot tickets has ever been sold in Colorado. That’s 16 years + 1,664 drawings = 0 winners in the Centennial State. Even tiny Rhode Island fared better than that (1 winner). 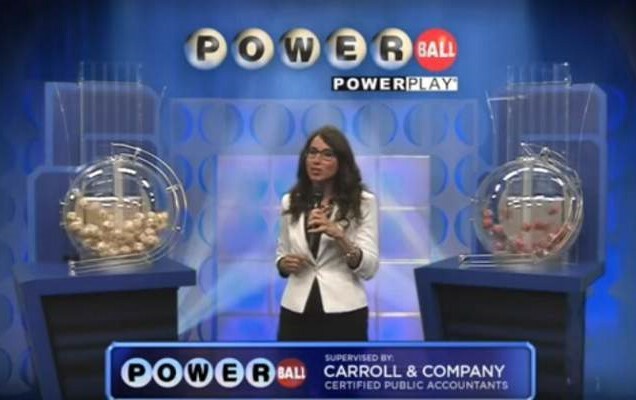 No matter; our broadcasters still push aside this week’s actual news to cry, “Get your tickets now, people – you could be the next Powerball winner!” Yeah, right. 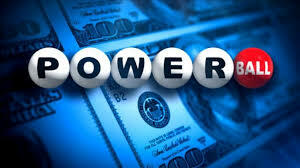 Admittedly, my wife and I have played Powerball – but only a handful of times. It’s like we have an unwritten rule: no tickets unless the jackpot exceeds a half-billion dollars. But it’s not the news alerting us to all that potential windfall; it’s my mother-in-law. She follows the lottery like a hawk. Whenever we step into her house, she always knows exactly where the jackpot stands. Her tickets sit patiently on the kitchen counter, ready for that next biweekly drawing (as she unfailingly asks, “Have you bought yours?”) Just this week my mother-in-law realized her winnings can be multiplied several times over if she’s willing to pay more. That’s an important aspect of the game, Mom. Not that I consider the woman a Powerball guru. After all, she’s the one who holds up the convenience store line when she turns in her winning tickets… because she’s buying more tickets. You have to wonder if she ever sees cash in hand, or if this drill is just an endless cycle of ping-pong balls. Colorado wasn’t always a part of Powerball. Our state came to the table late – in 2001 – almost a decade after the game began. Before joining, I remember the “legendary” stories of Coloradans who would drive all the way to Kansas or Nebraska (hours) just to purchase Powerball tickets. That mind-numbing trip to the east would cost you at least two tanks of gas, and the convenience stores at the borders would have hundreds of customers in line. That’s a lot of effort for odds of 1 in 192,000,000. A lot of gamble for a little game. Too fortuitous a foray for me. Speaking of “game”, Powerball really isn’t one, is it? Yes, there’s a winner (and a whole lot of losers), but one can hardly claim to “play” Powerball. 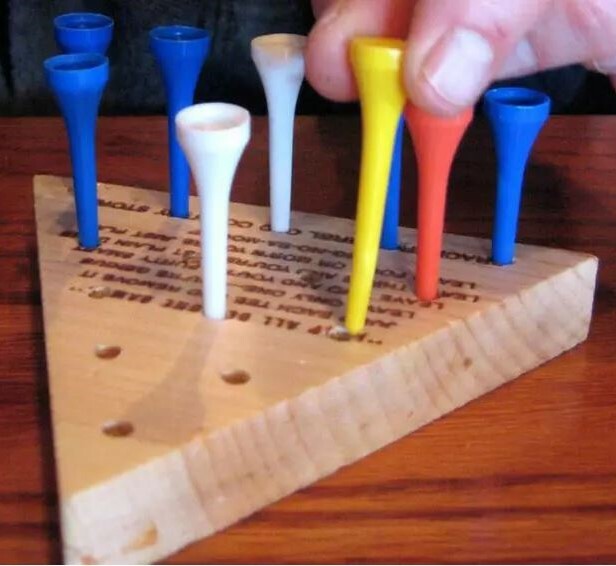 There’s no rolling of the dice, no dealing of the cards, and no moving of the game pieces. No strategy or rules. 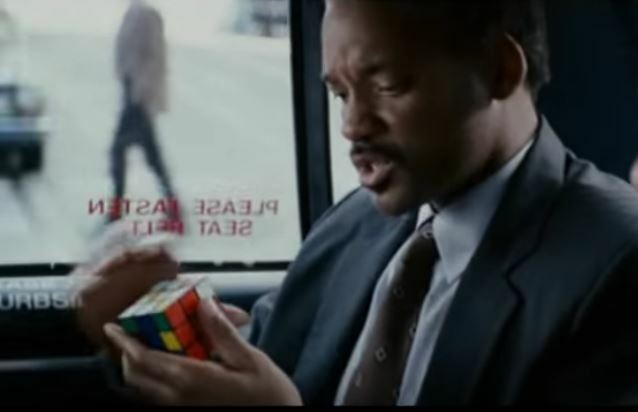 Instead, it’s just plunk down a few dollars for a quick-pick ticket; then go home and watch the ping-pong balls roll. “Fun”. Admittedly (again), my wife and I play Powerball for those proverbial hopes and dreams. We always start our conversation with, “What would you do if you won?” That conversation alone is almost worth the cost of the ticket. What would I do with $750,000,000? Well, let’s break it down. The cash value of the jackpot (lump sum vs. 30 annual installments) is $477 million. Federal/state taxes drop that number to an even $300 million. Then I pay off the mortgage and any other debt. Set up a fund to gift my three kids the maximum tax-free amount allowed. Remodel the house and ranch. Travel the world. Give generously. Orbit the earth in a SpaceX rocket. The list does not go on and on. That’s about all I can come up with, folks. Roughly calculated, my fulfilled hopes and dreams leave me with about $250 million yet to spend. This is exhausting. 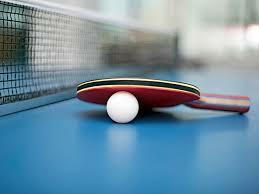 I’d rather play ping-pong with the numbered balls. 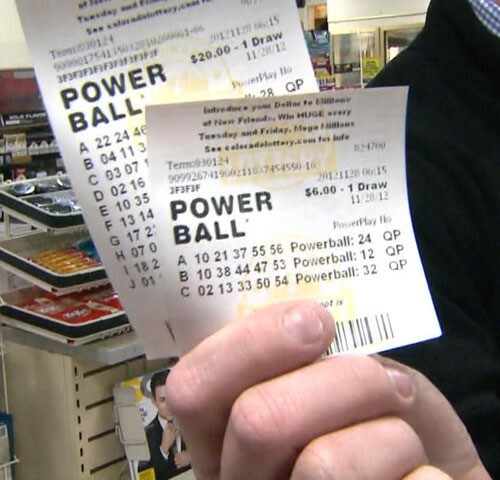 Not that it matters – Powerball’s latest jackpot ticket was just purchased in Wisconsin. (Called it – Colorado is now 0-184.) That’s a lot of bread for a Cheesehead. Whenever I talk about Colorado’s extreme winter weather, I tend to speak in glass-half-full generalities. “We need the moisture”, I say, or, “we’re making up for the dry winter we had last year”. Earlier this season I got nods of agreement when I said things like that. Then the nods stopped, because the avalanches began. Colorado has so much snow in the high country this year we’re triggering “intentional” avalanches, so the skiers don’t get buried. 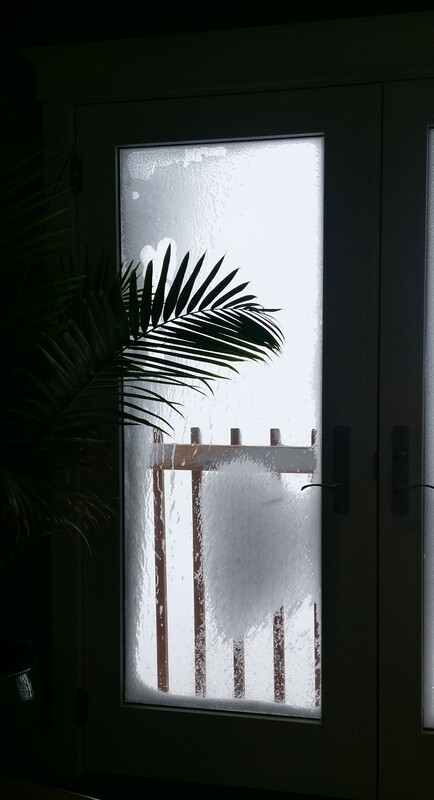 But when yesterday arrived – and with it the first “bomb cyclone” storm in decades – I’ll admit; my glass edged precariously close to half-empty. Haven’t heard of a “bomb cyclone”? Don’t fret; neither had I until yesterday. Bomb cyclones are roguish tropical hurricanes. They choose the wrong season and they land in the wrong location. Their formal name is even more ominous: explosive cyclogenesis or bombogenesis. Bomb cyclones are the perfect storm of rapidly-dropping air pressure, causing rapidly-increasing wind speeds, combined with a significant moisture source. BOOM! That was Colorado’s weather in a nutshell yesterday. From the front line (or front window), I can tell you bomb cyclones are best left to their own devices. Stay inside, batten down the hatches, and brace yourself until all is calm again. Several Coloradans chose not to heed that advice, and the result was headlines news last night. 1,100 cars stuck on the roads in our county alone. Roofs ripped off buildings. Trees uprooted. One really stupid human rescued from a popular hiking trail. You’d think we were Kansas with the word “cyclone” to our vocabulary. Wait – come to think of it – we were Kansas yesterday. 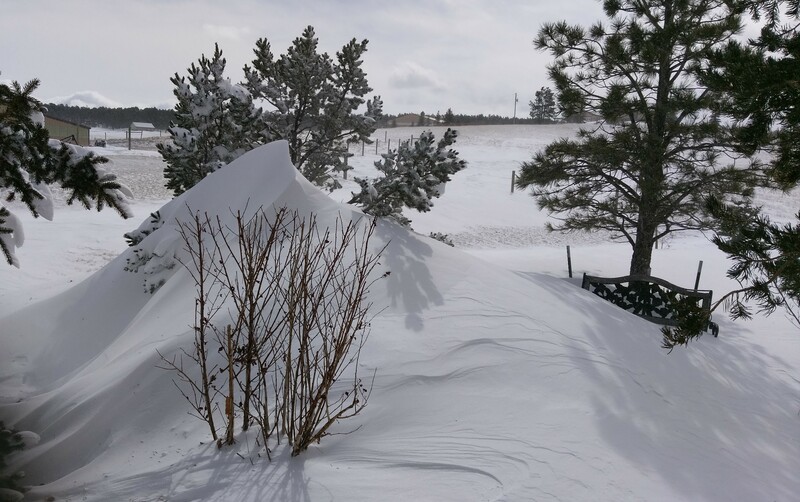 Our bomb cyclone settled squarely over the Sunflower State, rotating its very bad side effects back around to the Centennial State. Local media called yesterday’s weather “a storm of historic proportions”. By some statistics they were correct. The air pressure was the lowest on record for Colorado. Two cities to the south of us received record rainfall for the 24-hour period. More miles of state highway were closed than ever before. 200,000 residents in the Denver area lost power. It was like being dropped into the New York City of the movie, “The Day After Tomorrow”. 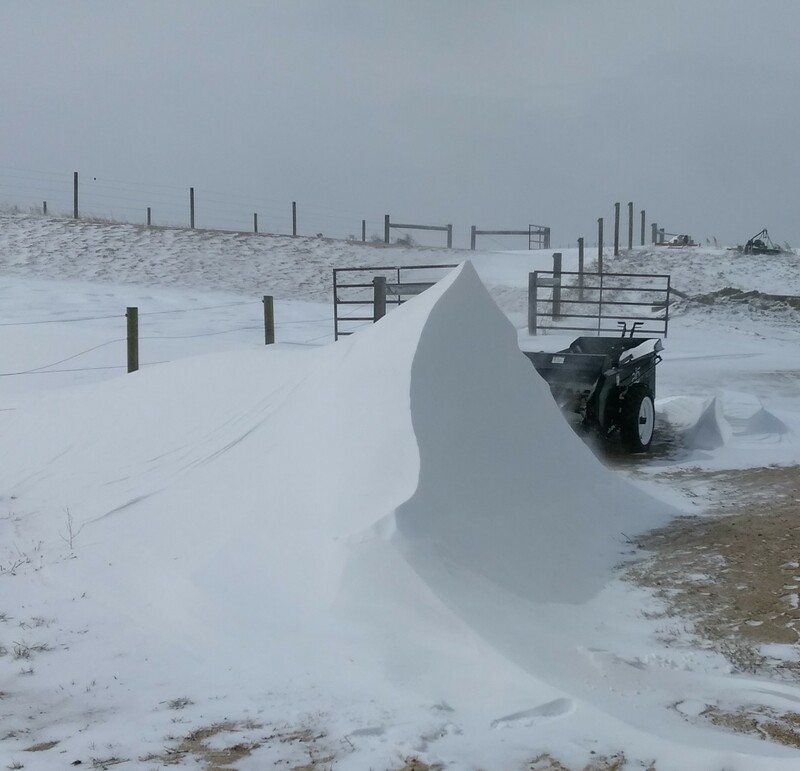 Here on the ranch, the bomb cyclone delivered a mixed blessing. On the one hand, our power never went out, even though many of the neighborhoods around us lost theirs. Our gas went out, but not really because (courtesy of a Google search) I discovered our furnace intake/exhaust pipes were blocked with snow and ice. 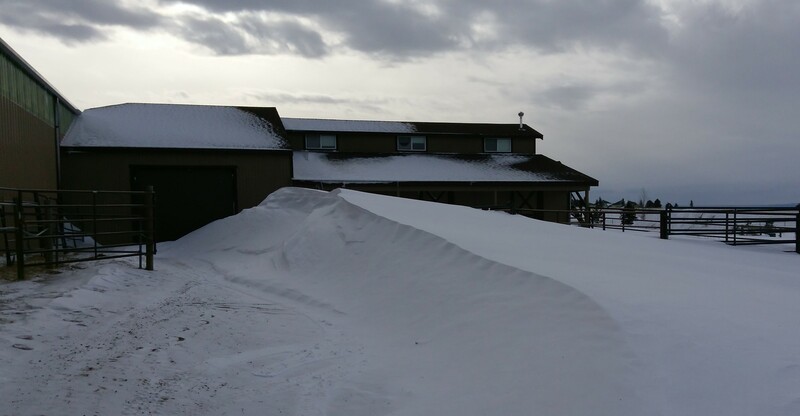 On the other hand, we now have a couple of snow drifts seemingly as high as the Rockies. 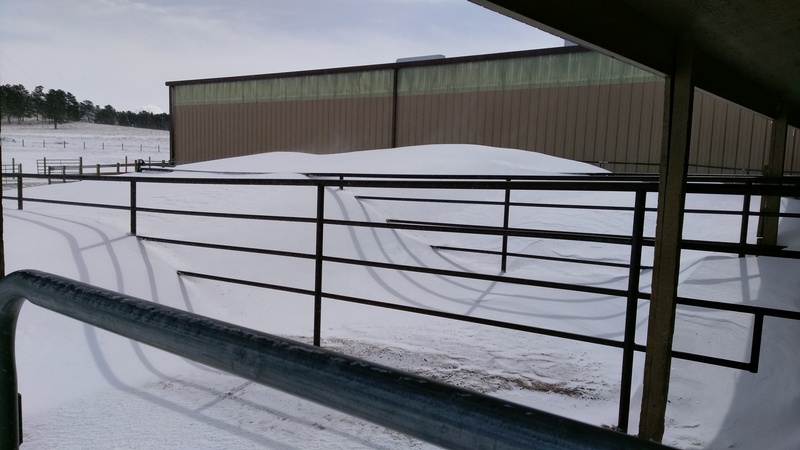 We also have as much snow inside our barn as immediately outside its doors. The horses are not happy. Glass-half-full again: it could be worse. For perspective, we’ve had several more impactful storms in our twenty-five years of Colorado living. One dumped enough snow to block our street for a week. Another knocked out the power for three days. Yet another put a mountain of snow on our back deck, eventually melting into enough water to flood our basement. If you choose Colorado, you accept the unpredictability of the weather, as well as its consequences. Wildfires in the summer. Snowstorms in the winter. Enough wind to make both even worse. Coloradans love the outdoors, but we know the adventures that come with the territory. Glass-half-full or glass-half-empty. By the way, our bomb cyclone is spinning off to the east now, just as intense. The states in the Midwest should keep an eye out, oh, around “the day after tomorrow”. So long, sweetheart – we won’t miss ya. Back in the Boy Scouts, my troop-mates and I memorized statements designed to make us better young men. The Boy Scout motto was, “Be Prepared”. The Scout slogan: “Do a Good Turn Daily” (help others). 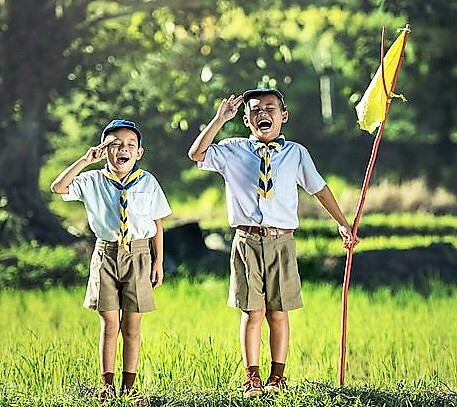 The Scout oath – several sentences stated with a raised right hand (fingers forming the Scout sign) – included obedience to the twelve points of the Scout law. Recently I’ve been thinking about Point #2 of the Scout law, Loyalty; showing care for family, friends, and country. But what about care for merchants? 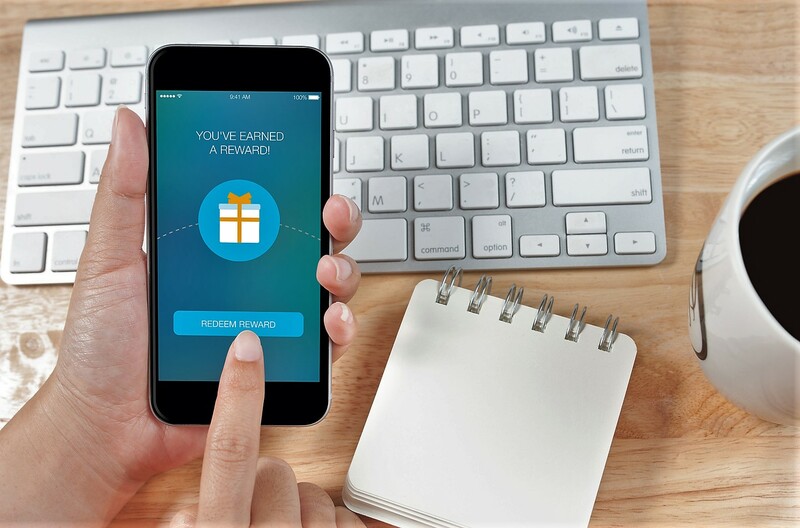 Customer loyalty programs – those structured marketing ploys designed to tempt continued shopping at particular businesses – are standard retail procedure these days. The use of plastic and punch cards, account numbers, or scanned apps is as common as pulling out your Visa. 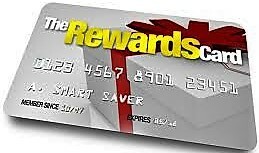 I get suspicious when a merchant doesn’t have a loyalty program. It’s all about the points, and the allure of discounts or freebies through accumulated spending. American Airlines, credited with starting the first full-scale customer loyalty program in modern times (1981), had no idea its “frequent fliers” would become the trendsetters for countless programs to follow. But the drive for customer loyalty started way before AA. Anyone who remembers pasting S&H Green Stamps into collection books, clipping Betty Crocker coupons straight from the product box, fishing prizes from Cracker Jack caramel corn, or joining the Columbia House Record Club (“8 CD’s for a penny!”) has dipped their toe into the customer loyalty pool before. I took a quick inventory of my own customer loyalty and the numbers surprised me. I carry eight cards in my car. I have another eleven apps on my phone and another ten on-line accounts. That’s 29 unique programs, and over 30 if I include the couple of credit cards where my swipes eventually equal cash back. For someone who rarely shops on impulse, that’s more attention to spending than I’d care to admit. If I did a little spring cleaning, I’d likely reduce my loyalty programs by one-third. Many sit gathering dust because I haven’t used the merchant or service in years. Others accumulate points at a snail’s pace. Fill my inbox with special sales alerts or saturate my voice mails with pleas to “buy now!”; it won’t matter. I purchase on my own terms. Here are two recent loyalty experiences; the reasons I chose this topic today. Last September we took a weekend trip to Aspen, settling for a Westin hotel in nearby Snowmass (Aspen is over-the-top expensive to us commoners). When I went to Westin’s website for the booking, I discovered their loyalty program (Starwood) was merging with Marriott Rewards (now Marriott Bonvoy). Hallelujah – my Aspen getaway gets me points! But not so fast. Logging into Marriott Rewards, the home page alerted me to the fact the program merge was still in progress, and a Westin stay might not result in Marriott points. Long story short, I called the hotel, spoke to the front desk, and had them book the reservation for me instead. Yep, you can still do it the old-fashioned way. And you still get points. My other recent loyalty experience involved Nicholas Mosse Pottery (Kilkenny, Ireland). Mosse makes beautiful handmade plates and bowls and the like, and we’ve been collecting a few pieces at a time since visiting Ireland a few years ago. Points for me (ha) for joining the Mosse loyalty program from the get-go. Just this week they alerted me me to my quietly-amassed rewards. I then purchased a $70 plate for virtually nothing. My Mosse experience is the perfect example of my casual approach to customer loyalty. I don’t keep track of points until they equate to something significant. Sure, I favor certain products and services, but I’d still favor Marriott or Starbucks or Costco without their loyalty programs. For someone who tracks every penny, there’s something very satisfying in the surprise of unexpected discounts. That’s how it works best for me. Here’s my advice. Don’t let customer loyalty programs drive your spending habits. If you do, the merchant “wins”, because you’re likely spending more along the way than whatever discount or freebie you end up getting. Loyalty = showing care; yes, but with retail that should only mean preferring one store over another. Despite what they’d have you believe, it’s not all in the cards. Some content sourced from Wikipedia, “the free encyclopedia”, and from the Wall Street Journal article, “Inside the Marriott-Starwood Loyalty Program Turbulence”.